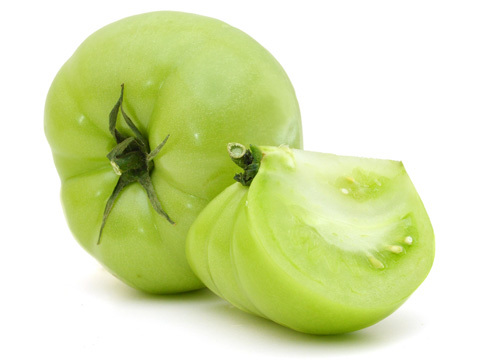 Select firm, sound green tomatoes. Wash, core, and slice 1/4-inch thick. For Frying – Pack the slices into containers with freezer wrap between the slices. Leave 1/2-inch headspace. Seal and freeze.